One week ago I had the great pleasure of photographing a sweet proposal! 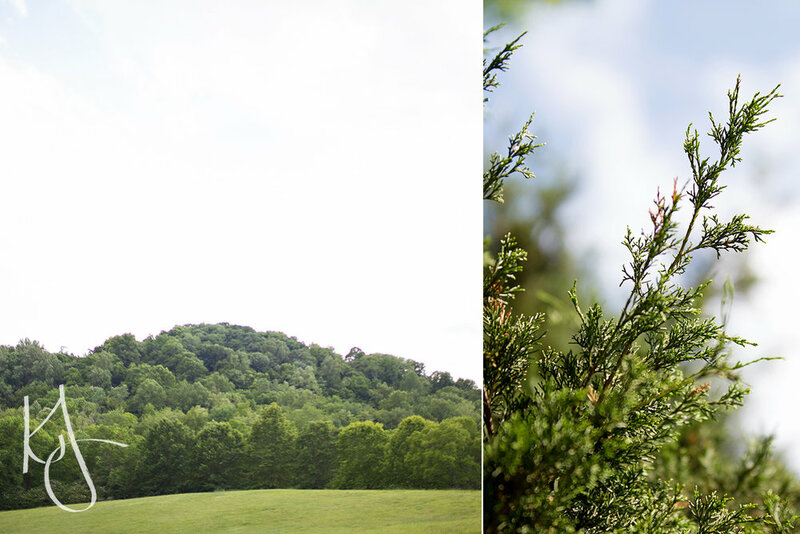 When I first touched base with Luke about the location, he literally sent me the coordinates from Google Maps and it popped up as a random field in the middle of Percy Warner Park- I was a bit nervous! I made sure to go before the proposal and scout out the location and when I saw the area, I knew why he wanted it to be there-- it was GORGEOUS! Luke graduated from college earlier that morning, so Bailey thought they were on their way to a nice dinner to celebrate. 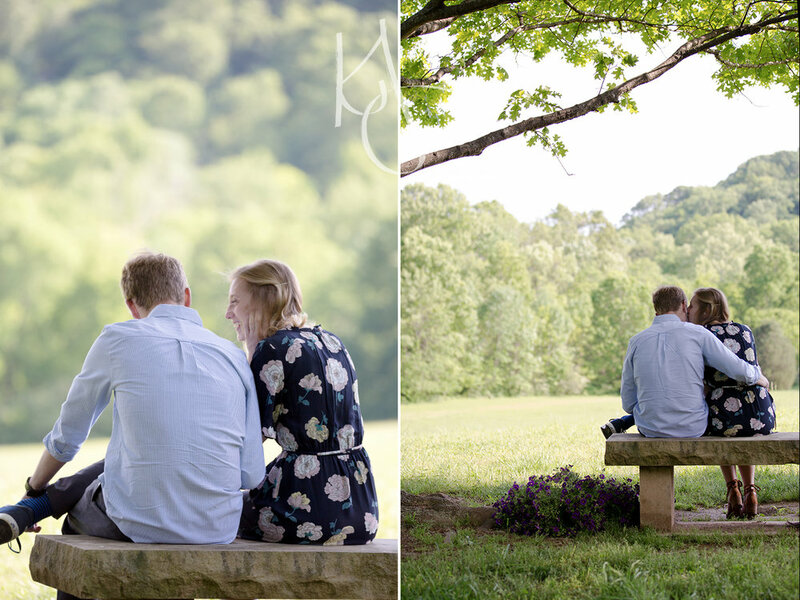 While they sat on a bench together, Luke showed her a video he had made for her and then led her down a rose-petal path to a beautiful spot on top of a grassy knoll where he kneeled down and popped the question. She said yes! :) They are an absolutely sweet couple and I pray God will bless them with many years together!